The first step in planning your journey to the top of the Search Listings is to make sure your web site is in the right shape to make the trip. A web site that is full of issues will take vastly more work to increase authority and visibility, and may well be actually working to undermine your efforts and investment. You wouldn’t set off on a cross-country journey without making sure your car was fit for the trip. You wouldn’t climb a mountain without a physical and equipment check. 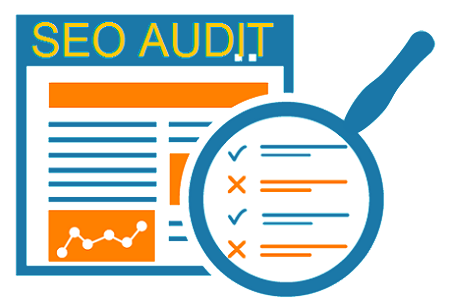 Don’t spend another penny on marketing and Search Engine Optimization until you are sure your site measures up to the current standards that Google expects.